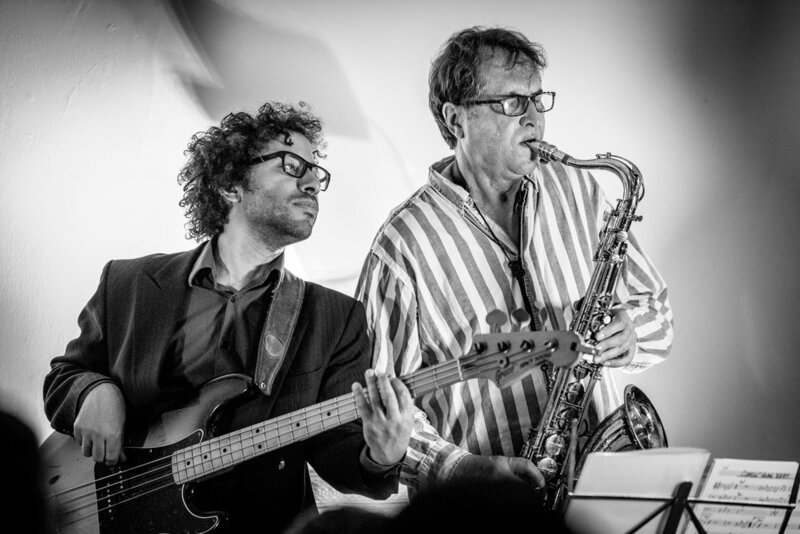 Based in South London, Ted Della is a pianist and band leader. 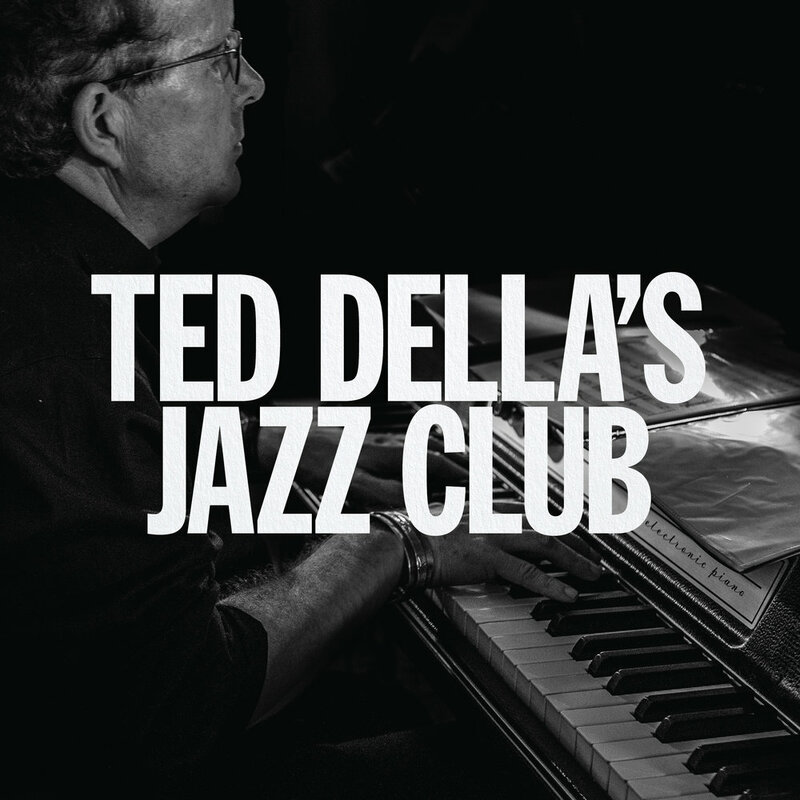 Ted Della’s music is a reinvention of jazz and funk. It features original compositions and also some jazz standards. There are musical influences from many areas of the world which have been gathered together to create a new and funky but mellow sound. 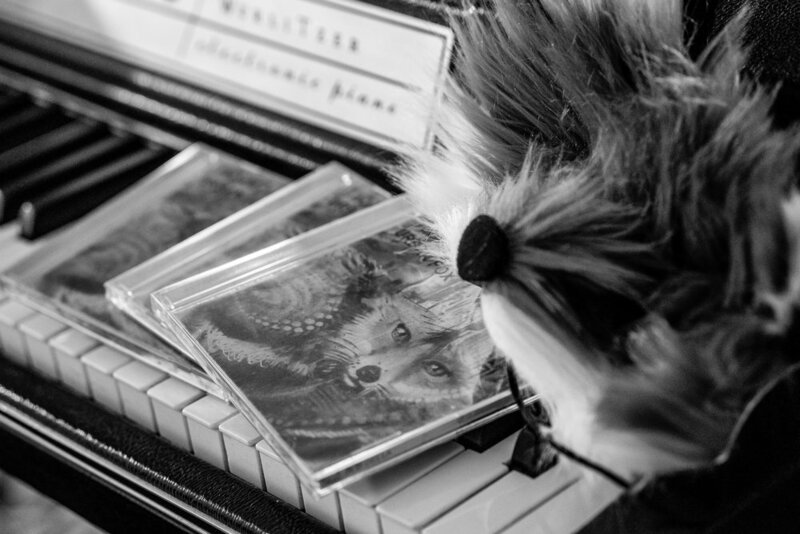 The music is designed to give a sense of going on a journey. This journey involves travelling through a multitude of different landscapes, some familiar and some unfamiliar. And the glow from the bar seems to light your way. It was whistling a strange and unfamiliar tune.